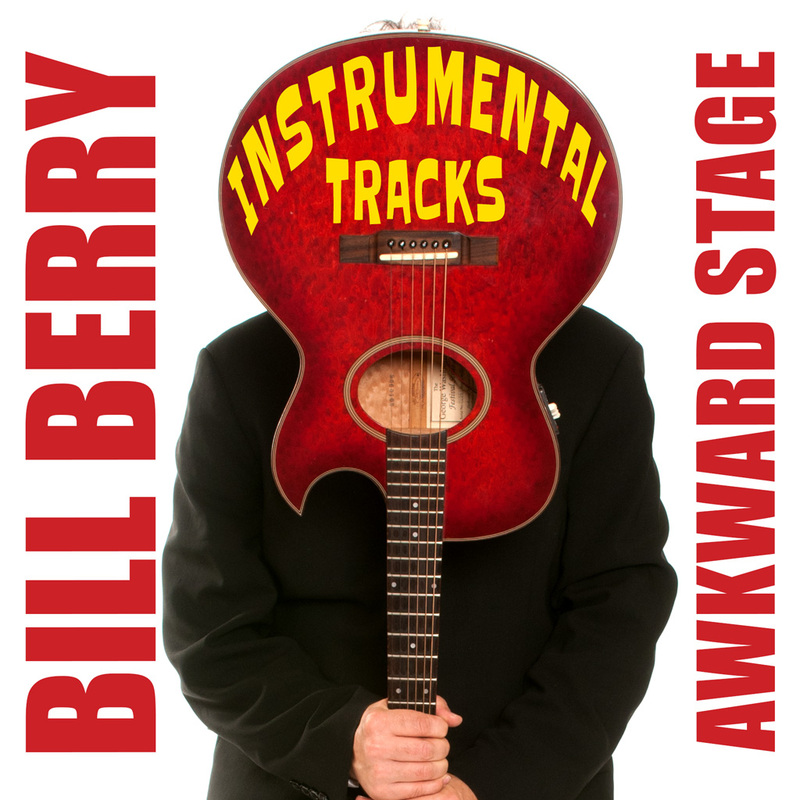 Here is the complete “Awkward Stage” album — ten tracks – with no vocals, as downloadable MP3. 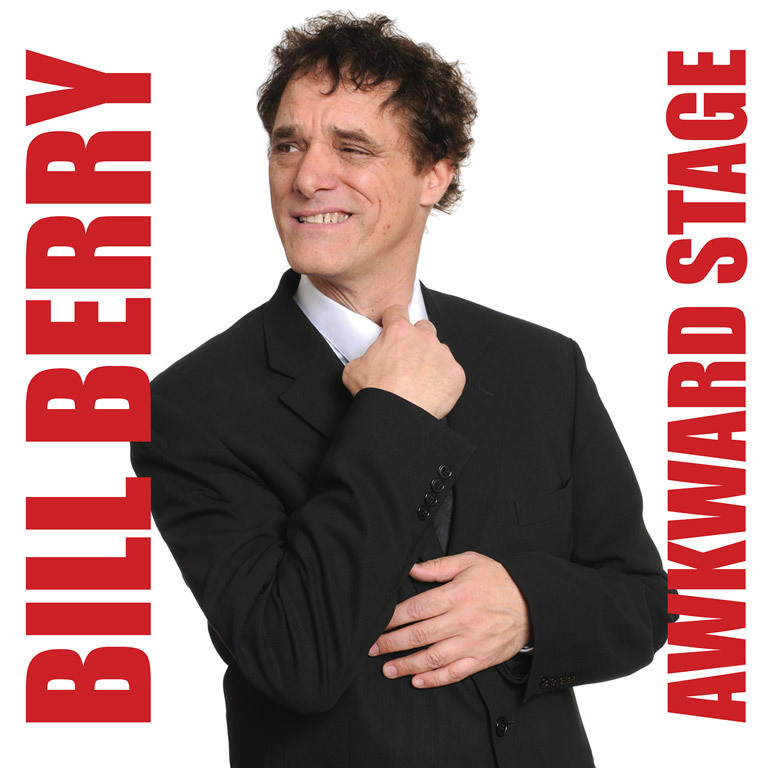 Words and Music by Bill Berry! Click the track clips below to sample the music. &copy; 2016 Bill Berry. All Rights Reserved.